The fallout from BlackBerry’s decision to go private isn’t limited to shareholders and company faithful. One of the company’s key manufacturing partners, Jabil, is now warning investors that they might lose BlackBerry as a customer. To say that it’d be a serious blow would be an understatement as the Canadian handset maker is the company’s second largest client behind Apple. During a recent earnings call, Jabil CEO Mark Mondello reportedly said his company was holding active discussions with BlackBerry on how they will wind down their relationship. It’s unclear if Jabil is intentionally trying to sever the relationship or if it’s just bracing for what would be a serious loss. The latter option would of course be a problem for BlackBerry as well but the CEO did say they are traversing down a path that also supports the needs of BlackBerry. 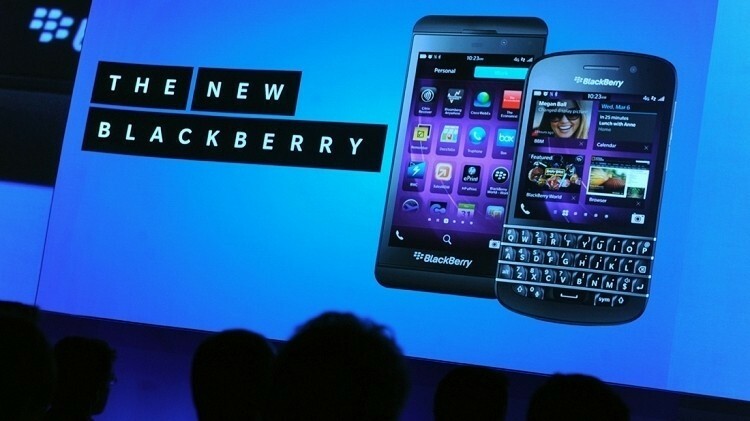 Unfortunately, we likely won’t hear anything from BlackBerry on the matter anytime soon. The company’s planned conference call to discuss earnings has been canceled after it was announced BlackBerry would be taken private on Monday. Financial results are still coming but there just won’t be an investor call to discuss them. In the event you missed it, a consortium of buyers led by Fairfax Financial Holdings has agreed to buy the company for $4.7 billion. Shareholders would earn $9 per share in cash which is about a buck more than what it is trading at as of writing.